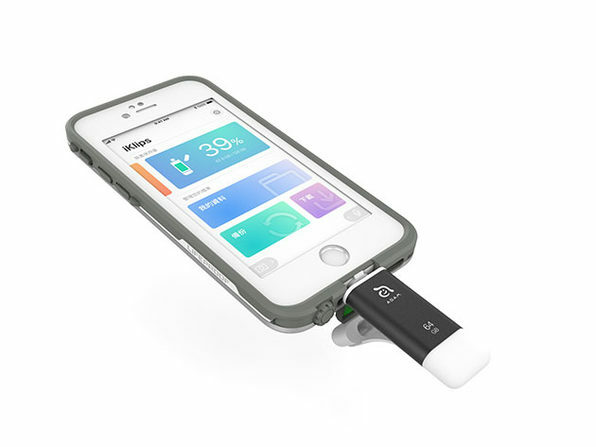 The iKlips II is far more advanced than your average flash drive. 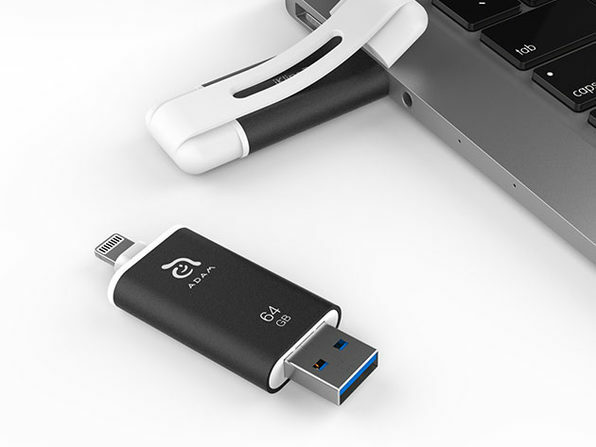 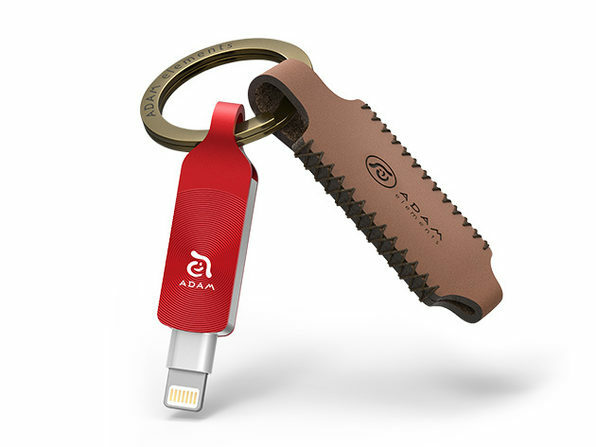 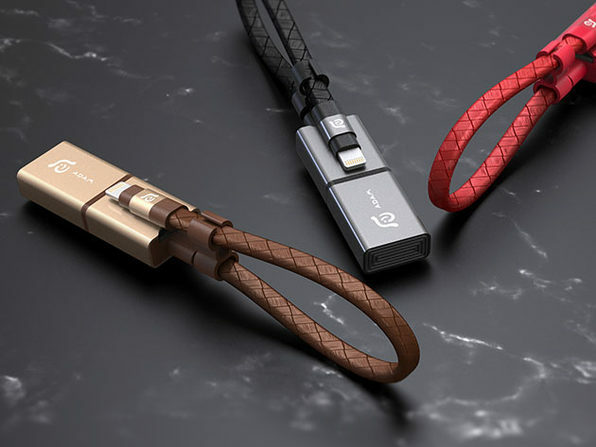 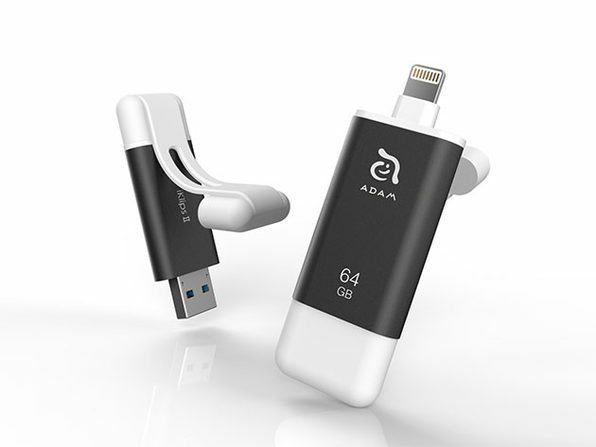 Housed inside a high-strength aluminum shell, the iKlips II is the only external flash drive to support the ex-FAT file format, which allows you to transfer files of any size from your iPhone or iPad to your computer. 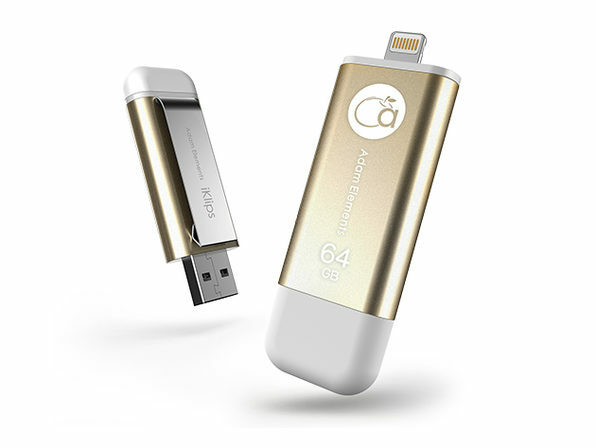 What's more, this flash drive comes loaded with blazing-fast memory for 4K and 1080p HD videos, so you can put those fancy new iPhone cameras to use and easily offload your media for convenient storage and safekeeping. 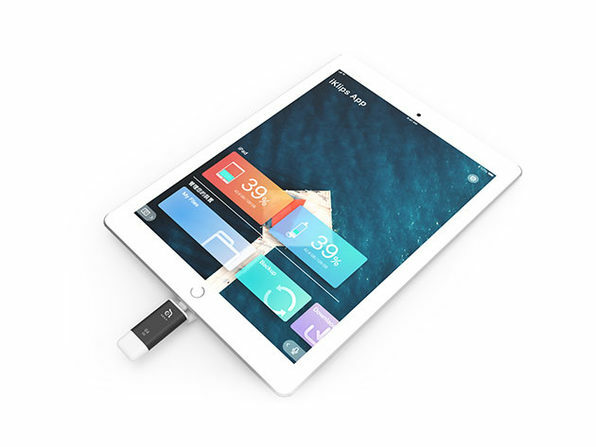 Note: the two connectors cannot be plugged into any device simultaneously.